האט איינער מער אינפא ווען עס קומט ארויס? גייט דאס זיין אזוי ווי q10 נאר מיט די נייע קנעפלעך,אדער גייט עס האבן עפעס נייע פיטשערס? 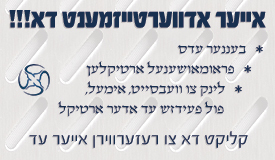 עס קוקט אויס ווי די באלד 9930 וואס איך האב. 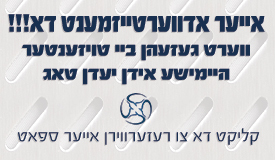 סא ווען גייט עס זיין אוועילעבל אין די יונייטעד סטעיטס? וואס איז די ריליס דעיט? BlackBerry Classic is the ultimate communications tool. NOTE: This device requires a nano SIM card. BlackBerry Classic is a new smartphone that builds upon the extremely successful and iconic BlackBerry heritage, including the Trackpad and Classic navigation buttons. Merging a familiar design, with the latest innovations in BlackBerry 10 OS, for customers asking for a productive communication device for their business needs. Please stay tuned for more details when BlackBerry announces it all on December 17th. What differentiates BlackBerry Classic from the BlackBerry 10 product line up? Classic merges the speed and performance of BlackBerry 10 with a hardware familiarity of previous generation BlackBerry OS smartphones. With a dedicated track pad for familiar one-handed navigation and navigation buttons for phone, menu, back and end call, BlackBerry Classic is designed from the ground up to be the next smartphone for our loyal base of BBOS users. Classic is a user-friendly, incredibly powerful, communications tool for Power Pros and stands out from the BlackBerry 10 portfolio as the most likely candidate for enterprise fleet renewals/deployments. Please stay tuned for more details when BlackBerry announces it all on December 17th. What version of the BlackBerry OS will BlackBerry Classic run? BlackBerry Classic is planned to run on the latest version of BlackBerry OS 10.3.1. 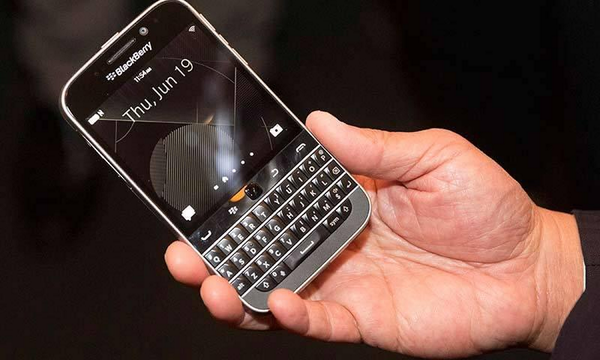 What applications will BlackBerry Classic have access to? More Ways to Access Apps – Discover and purchase your favorite content for work and play through BlackBerry World and the Amazon Appstore. Access great business and productivity apps through BlackBerry World and the latest Android games and apps through the Amazon Appstore. I placed a pre-order for Classic, when can I expect my device? Thank you for your preorder – we’re excited to get the Classic in your hands. Although the exact shipping date has not been released at this time, we expect orders to start shipping in mid December. Please stay tuned to the Classic announcement taking place on December 17th when availability details will be shared. You can also visit BlackBerry.com/Classic for the latest details and to sign up to receive more information, if you have not already done so. What carrier networks will the Classic work on in the US? What carrier networks will the Classic work on in Canada? כ'פארשטיי נישט.... וואס הייסט ס'גייט נישט ארבעטן מיט ווערייזאן?? ?